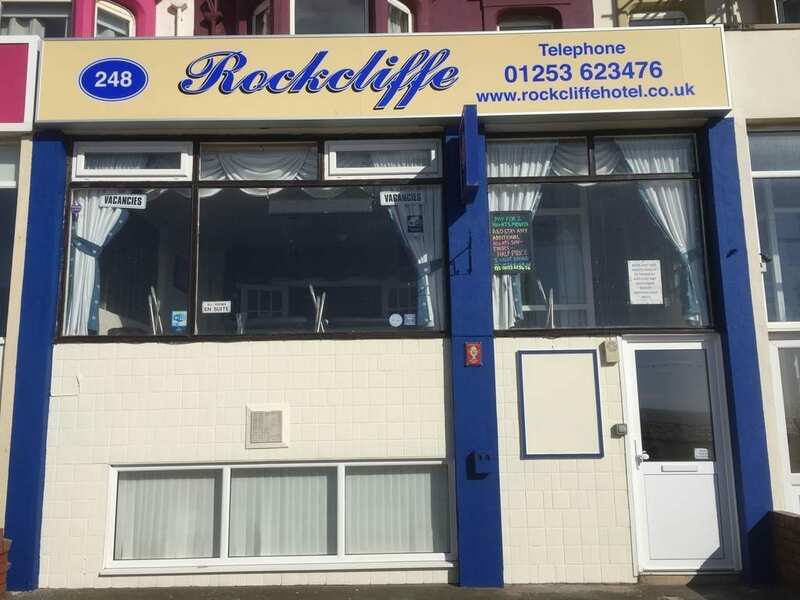 Your hosts, Pete and Fiona, offer a warm, friendly welcome to The Rockcliffe Hotel in Blackpool. Are you coming to watch your football team play at Bloomfield Road? Why not sit back and make a weekend of it, bring the family too. We are ideally situated on the Promenade, near to the town centre and within a 2 minute tram ride to the football ground. We are looking forward to welcoming all our guests, new and old to our relaxing 3 Star private hotel where our accommodation is first rate. 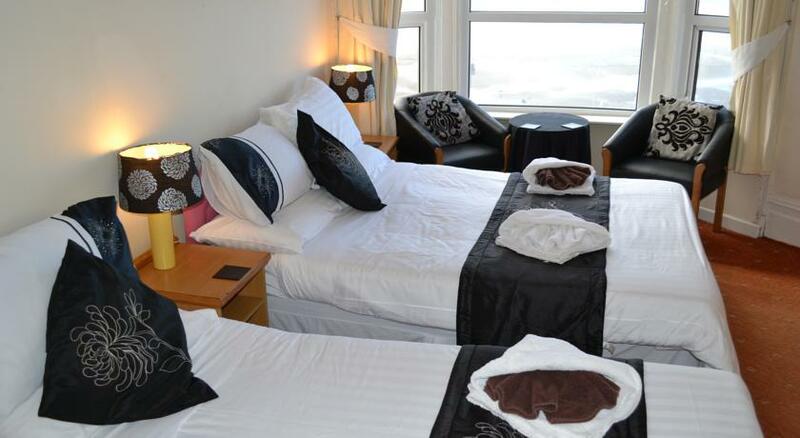 Our seafront hotel is in a prime location on Blackpool’s North Promenade, with views over the Irish Sea. We are just a short walk from Blackpool’s shopping centre, theatres and the famous Blackpool Tower. 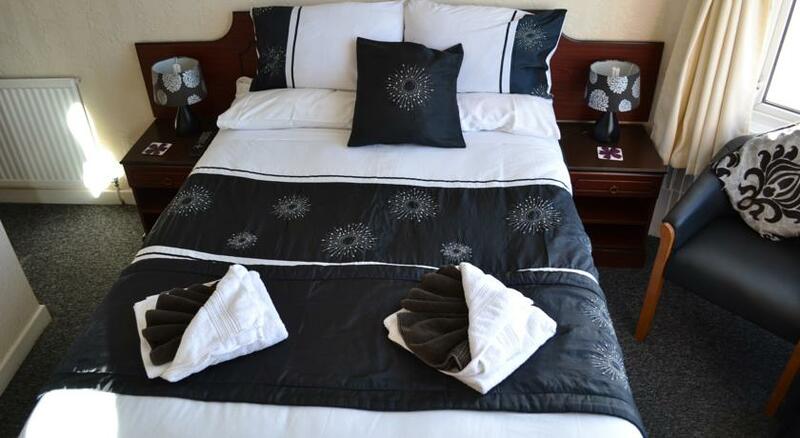 The Rockcliffe Hotel boasts 16 comfortable and clean en-suite rooms that have remote colour TV’s, hair dryers, tea and coffee facilities, central heating and alarm clock radios. 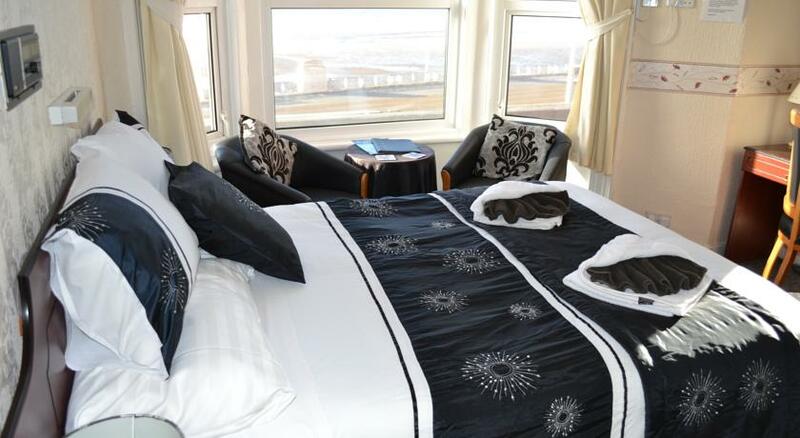 Sea view rooms are available overlooking the Illuminations, Blackpool North Pier and the Promenade. Ironing facilities are available to use on each floor of The Rockcliffe Hotel. 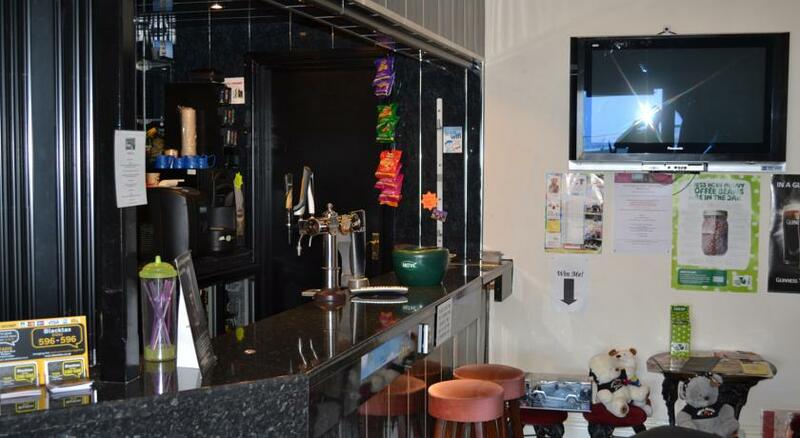 Try out our Sun Lounge, where you can enjoy the views and enjoy a drink, or visit our newly opened Black and White Minstrel Bar, well stocked with a great selection of drinks to suit all tastes. 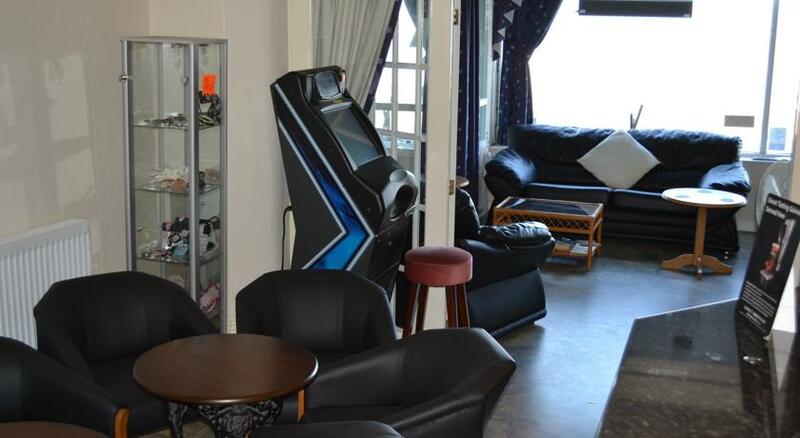 Weekend entertainment and Karaoke evenings are entertained regularly and you can battle away on video games or enjoy a game of pool in our Games Room. 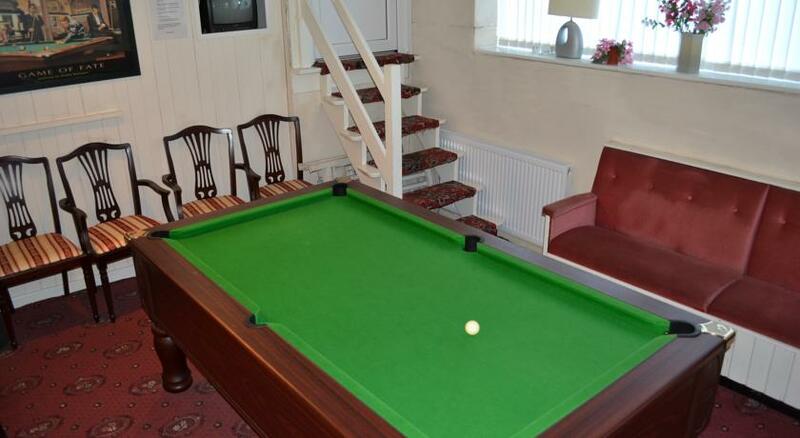 The Rockcliffe Hotel boasts a spacious dining room where you can choose your individual breakfast and sit and enjoy great home cooking at individual tables. In addition we also prepare fresh bar snacks and take the greatest pride in the level of service offered to our customers. Our guest book has been with us since opening in 2006 and we invite you to read the comments left by all of our many satisfied past customers and our regulars who return year after year. Pete and Fiona personally supervise The Rockcliffe Hotel to give you the best service possible and enjoy their strong reputation for the service, comfort and courtesy offered by them and the Hotel.